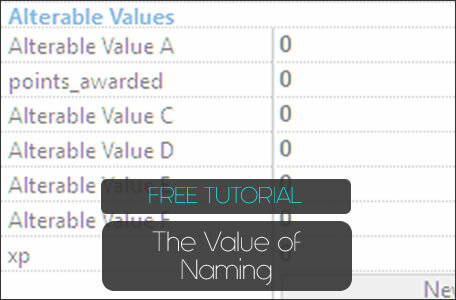 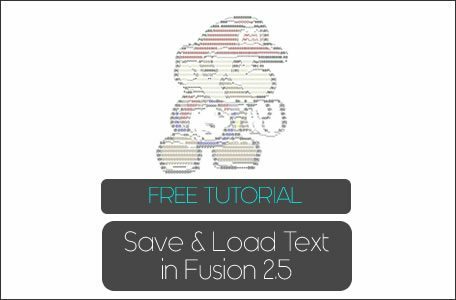 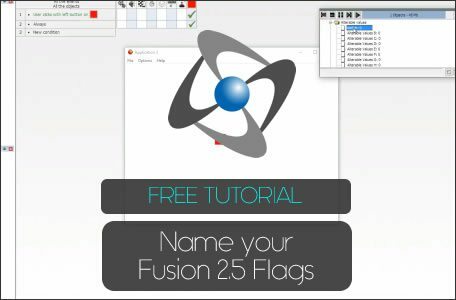 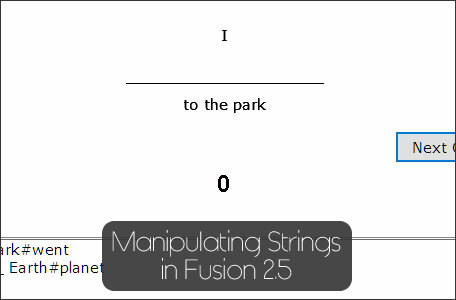 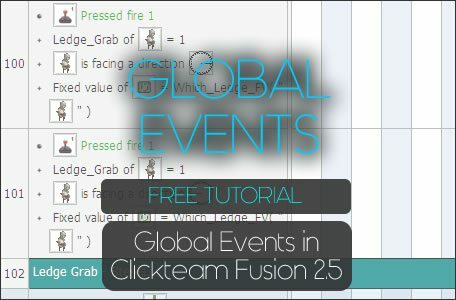 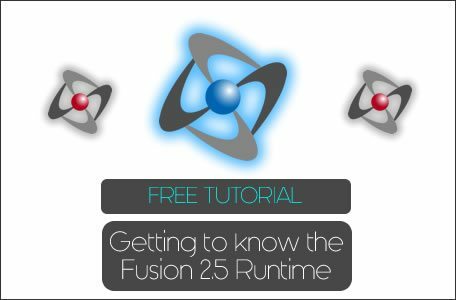 Here is the list of Clickteam Fusion 2.5 (also known as Multimedia Fusion 2) free tutorials for you to follow. 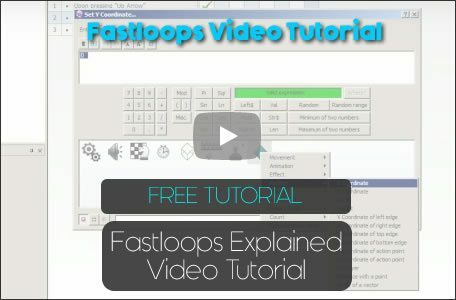 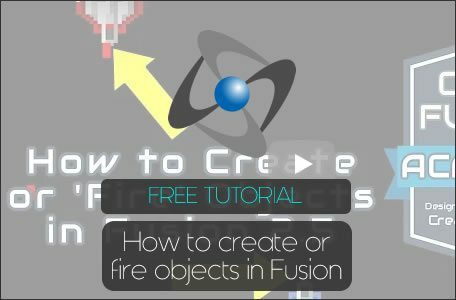 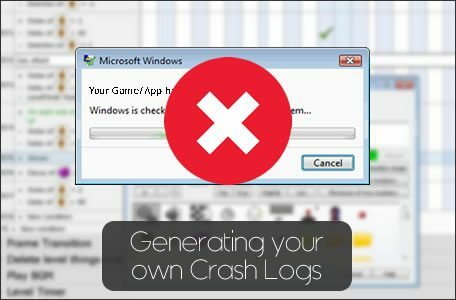 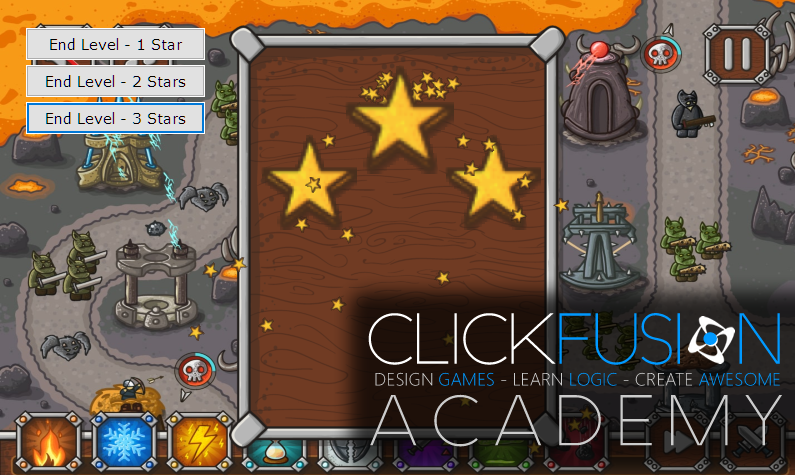 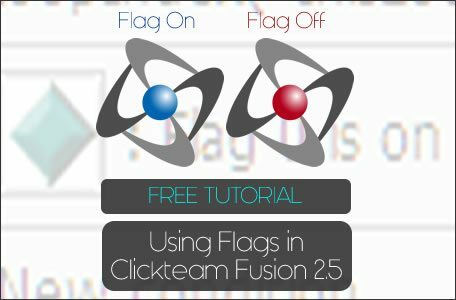 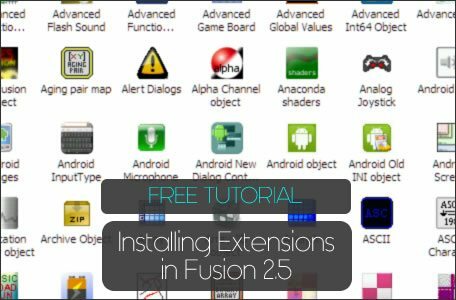 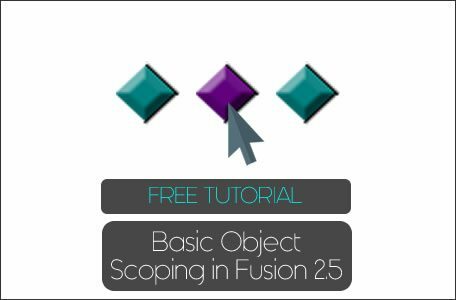 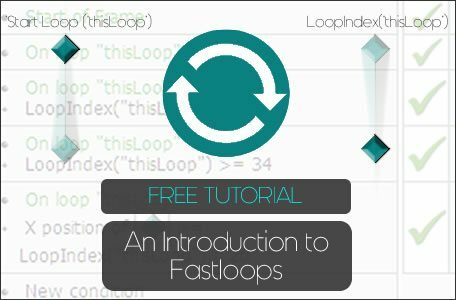 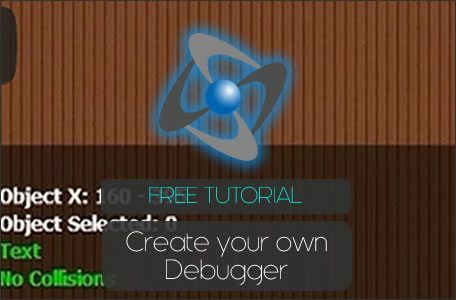 These Clickteam Fusion 2.5 tutorials are completely free for you to use and will help speed up your skills so you can swiftly move on to making your very own games and apps using Clickteam Fusion 2.5 and ultimately Clickteam Fusion 3. 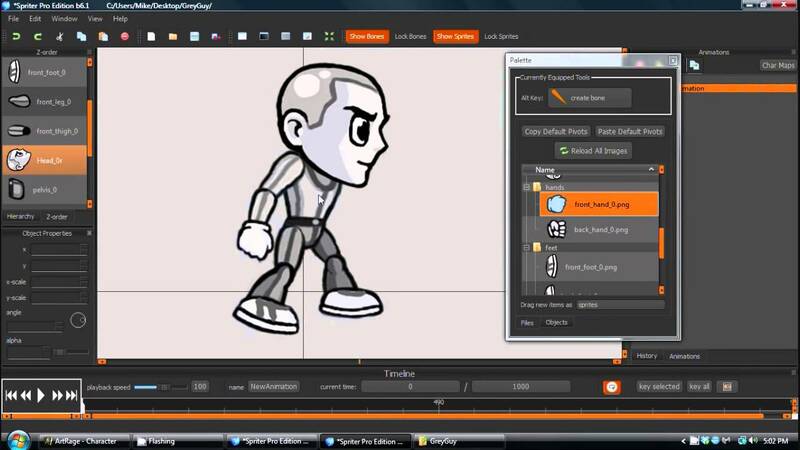 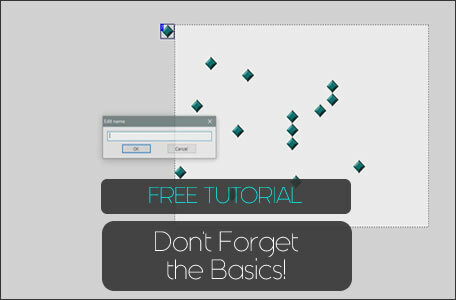 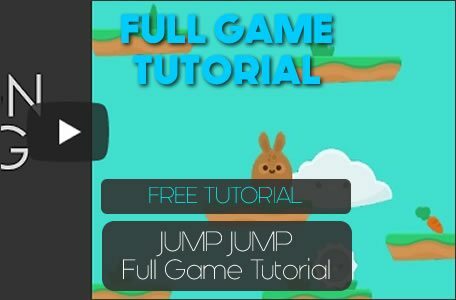 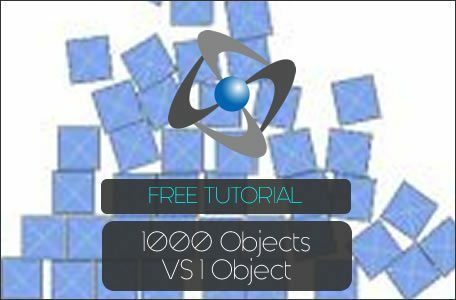 JumpJump Video Tutorial for Clickteam Fusion 2.5 This free Clickteam video tutorial will guide you through creating a game called JumpJump in less than 30 minutes.